Valentine's or Birthday gift for HIM? 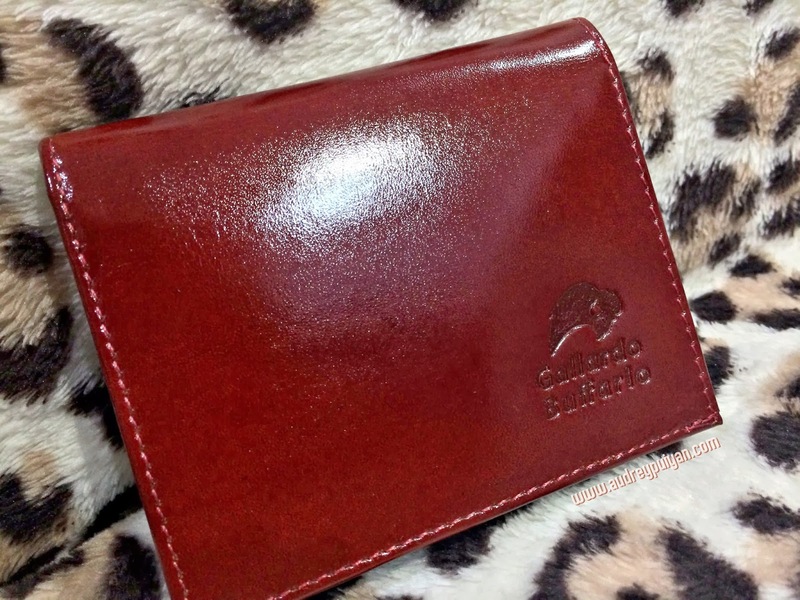 Here's the new brand for him because all I can say that this wallet has the good leather quality, good compartments, simple and sleek design and most importantly affordable and durable! 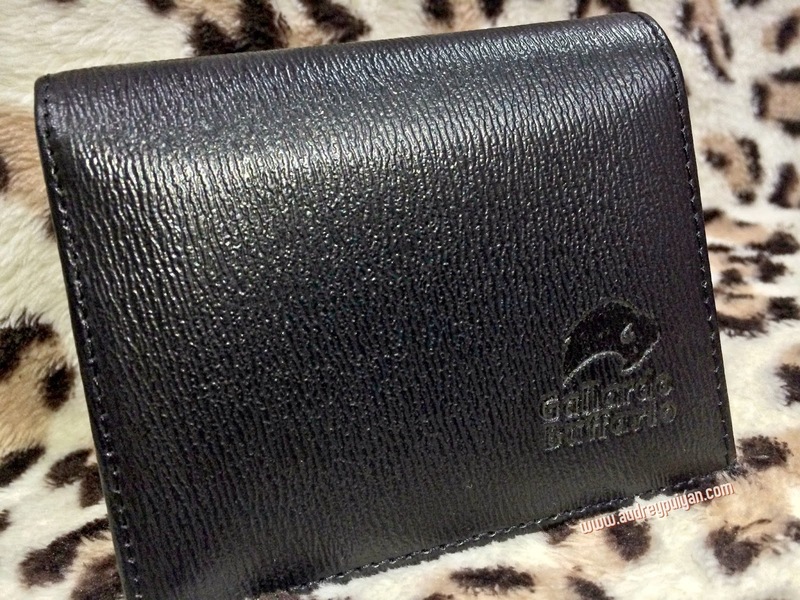 Watch the videos below to get a whole idea of this wallet. 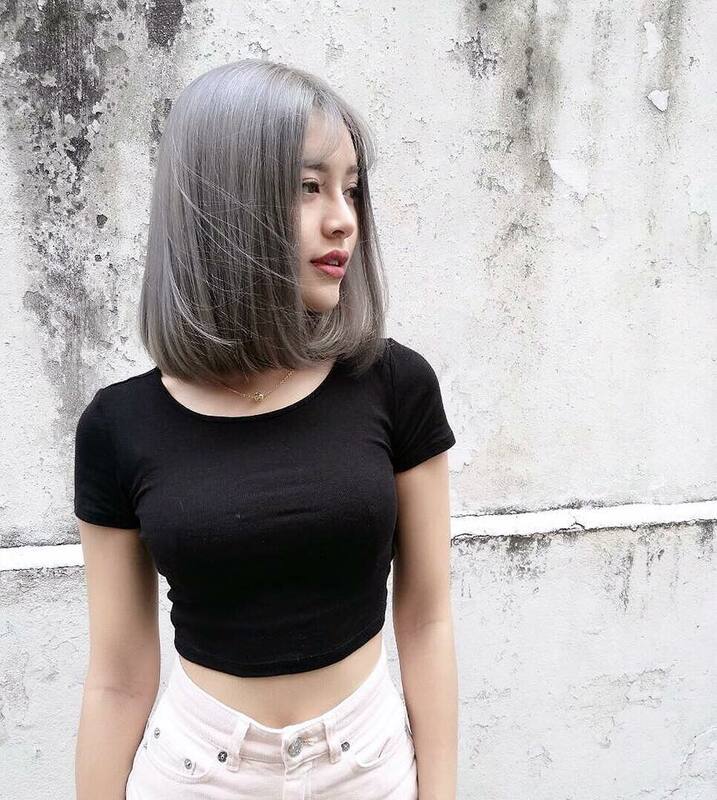 Love the compartments right? 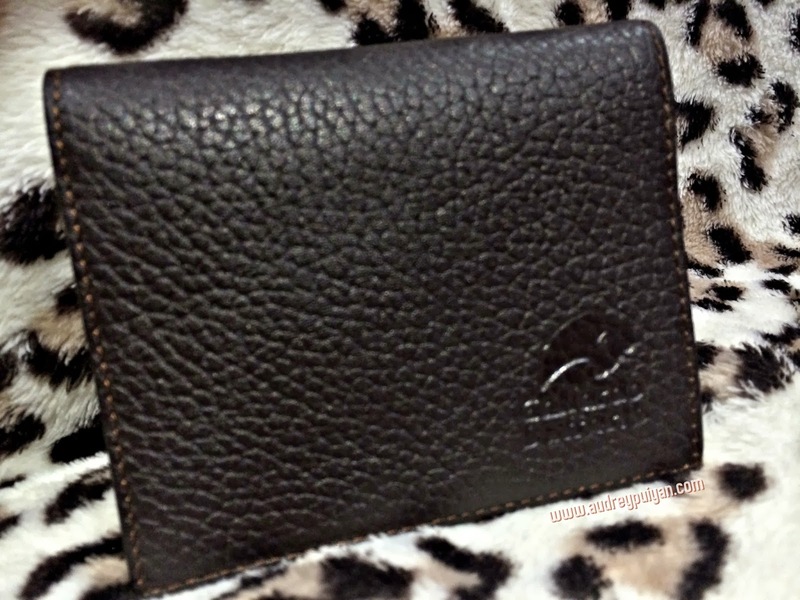 They are so useful and it doesn't affect the shape of the wallet. Can fit up to 100 Cash Notes and 12 Cards. 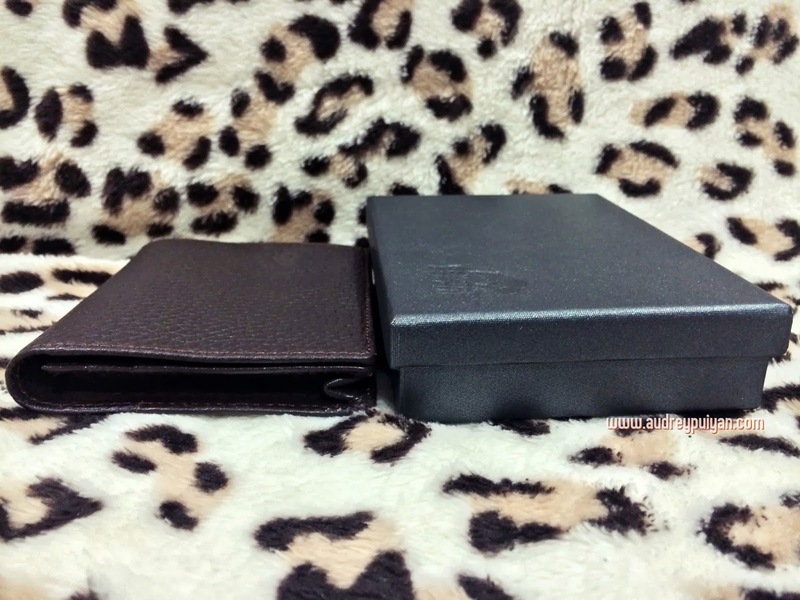 Some call it a Fung Shui wallet, some call it a Businessman wallet, but I just call it a "Versatility wallet" because it's construction is made to well space for some folded cash and card in either slot compare the common wallet. 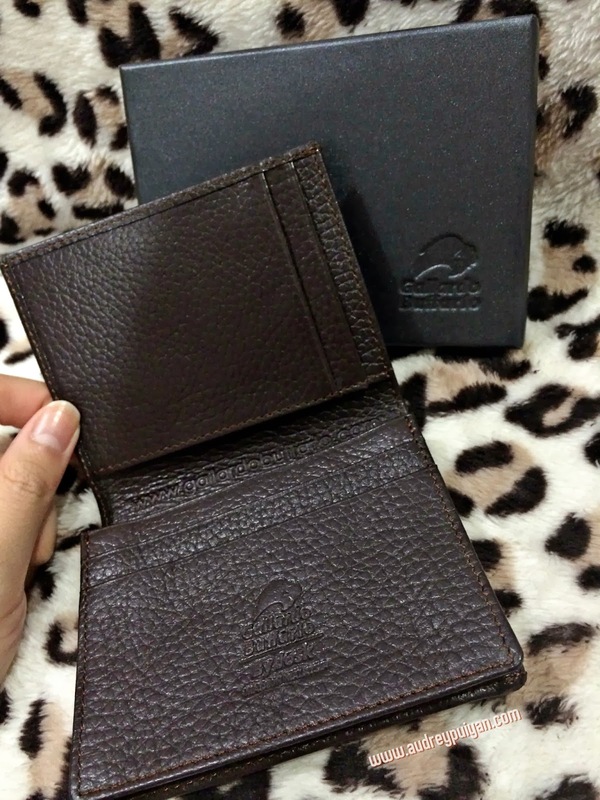 The whole wallet leather is using Leather grade 15 is the finest grade of leather, and the inside without using any cushion or card board to maintain it slimmest . It is incredibly light and slim, but rigid and ready for any abuse that you could put it through. Style: GB1268, Stain and Water Resistant Treated. 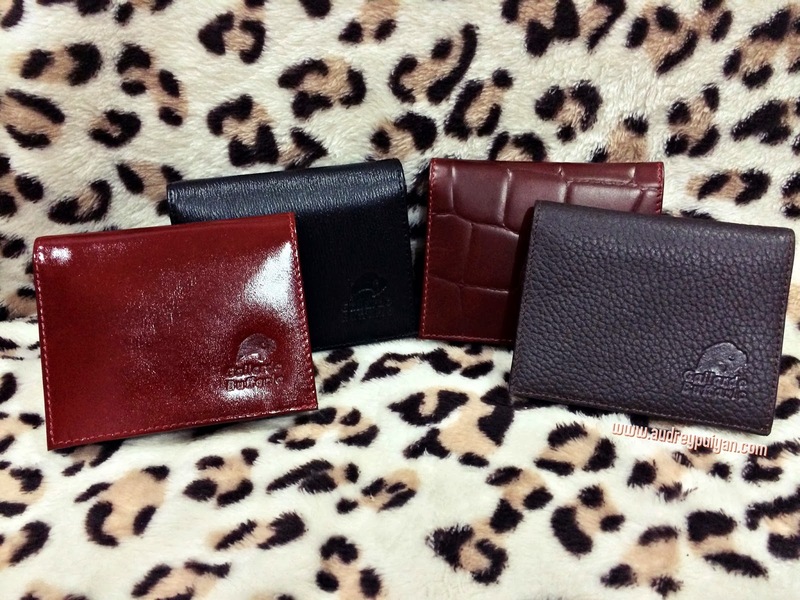 Material: High-Quality Grade 15 Luxury Cow Leather. Measurements approx: 10cm (W) X 8.5cm (H) When Close. 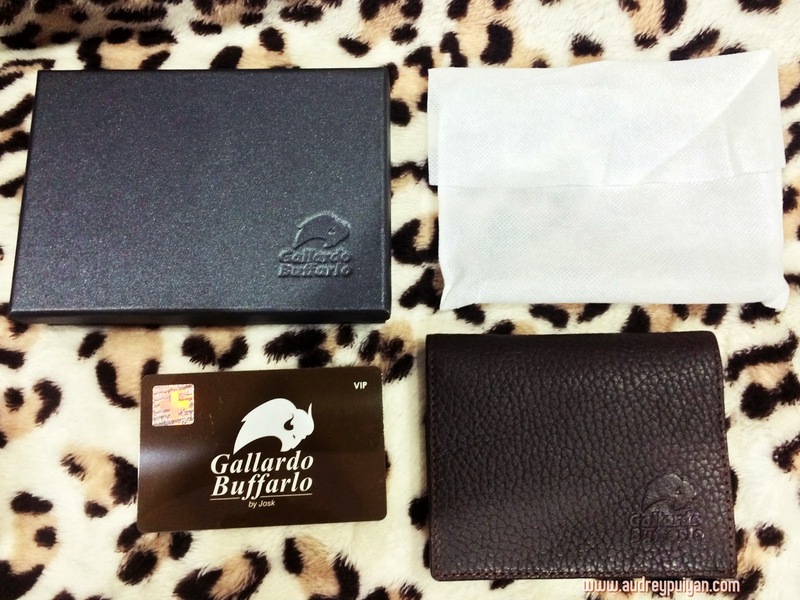 Exterior:Outside have 1 safe slot for holding most frequently use card: pass card, parking card, or id card. 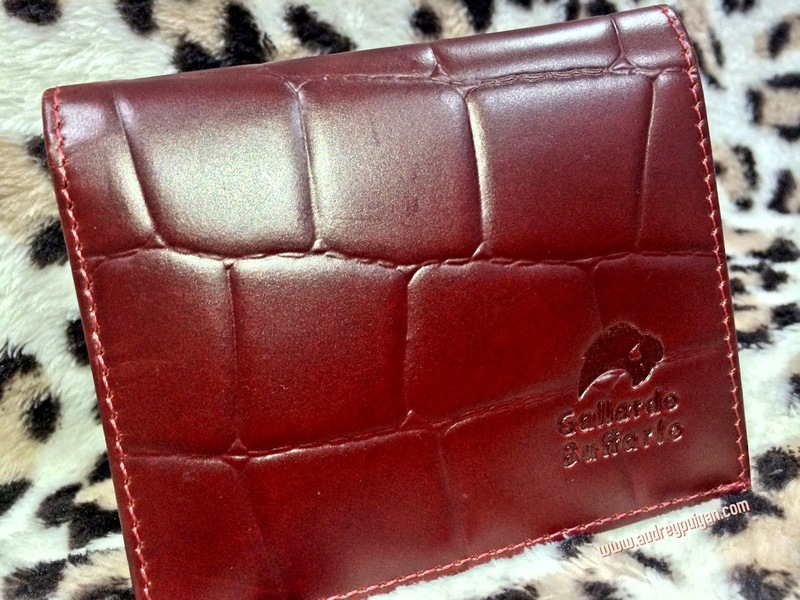 Interior:1 large EXPANDABLE up to 2cm compartments which can hold up to 100 currency notes & some credit cards, 5+1 single credit card slot, 1 wide side pockets for more cards, currency notes, receipts & papers. At a glance it is over-sized, bulky, and unorganized with a different layers of pockets which make searching for that particular credit cards, driving licence or ID a nightmare.You may even forget where you put the documents in the first place.The wallet is out of shape, the edges and linings have started to wear, and the material has lost much of its shine. 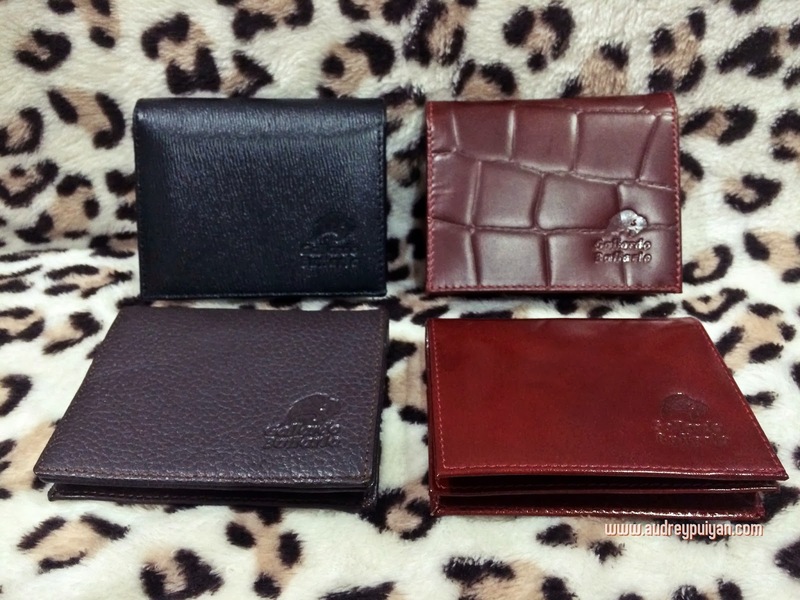 So what makes a wallet distinct? 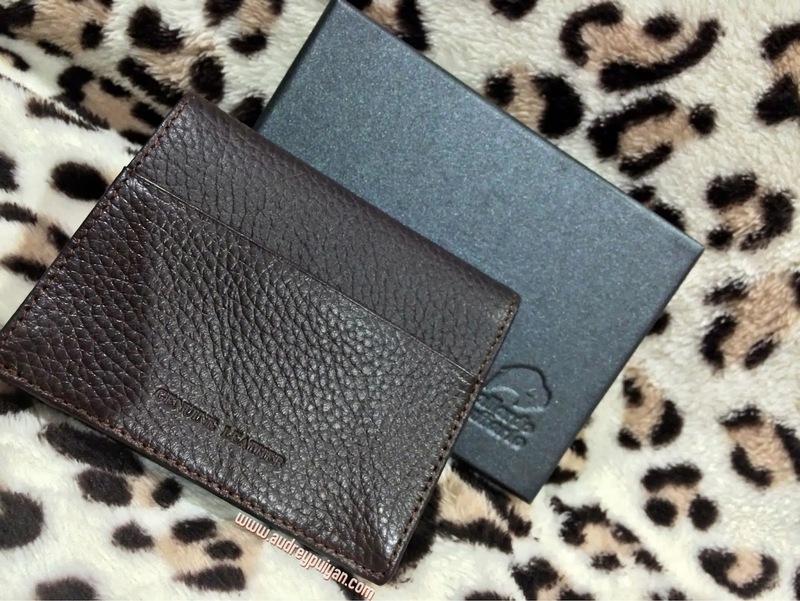 A wallet’s true character does not only lie in the material but in design and functionality. It is how a wallet handles the various documents especially bank notes and how neatly they are secured in the compartment. 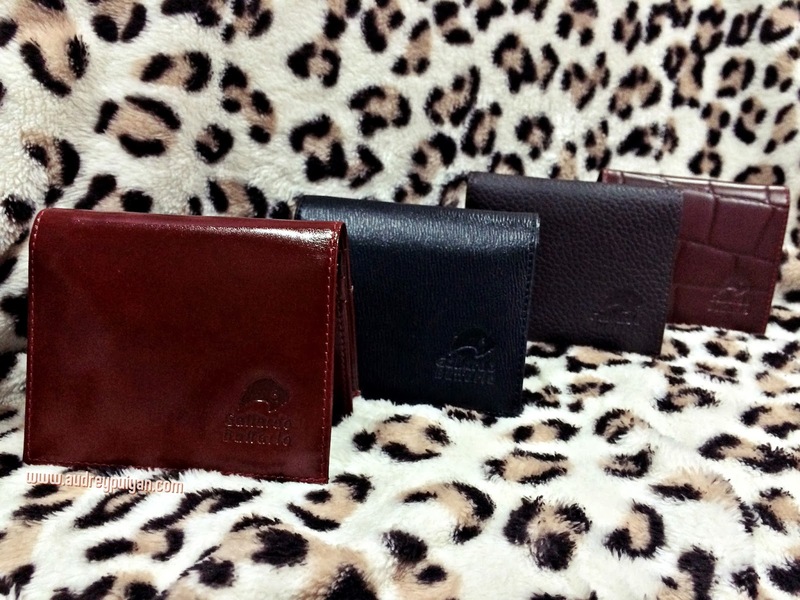 And a well designed wallet should be able to cater for a substantial amount of notes without losing its shape and form. This wallet for example expanded like a balloon, became out of shape and turned into a protruding billfold once you add a bundle of notes. 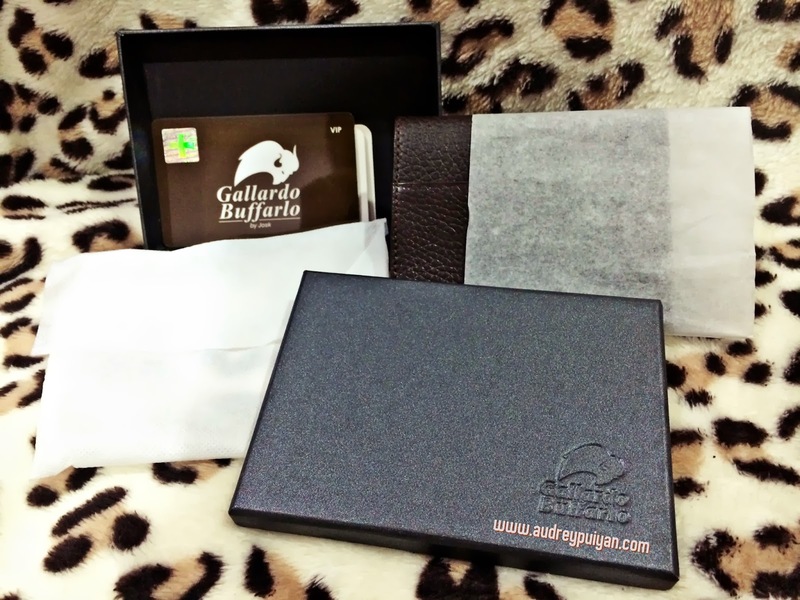 Perfect idea for gift because it comes with protection, authenticity card and a gift box. 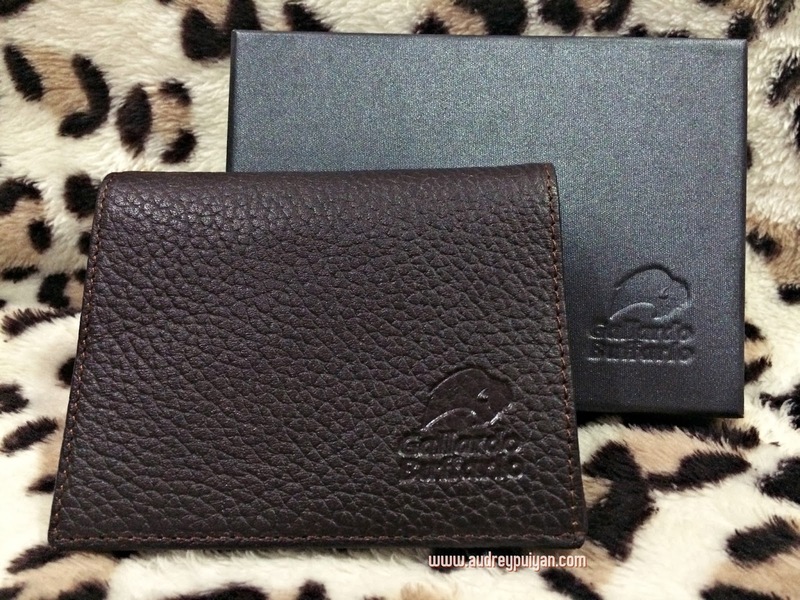 Your cards and notes will be secured in the wallet's compartment. Besides that, you can now embossed your lover's , boy friend's or father's name or any message into the wallet as dedication upon request. I think this is a great idea of gift because I got myself most of the designs and you're lucky because I'm giving away ONE of my collections. Designs and functionality suitable for all age. Woman's collection of wristlet is available too! I'm giving away one of the collection at my picked to you, all you need to do it just comment on my Facebook's Page photo that I've posted! Just Comment below & I will randomly pick the best comment!